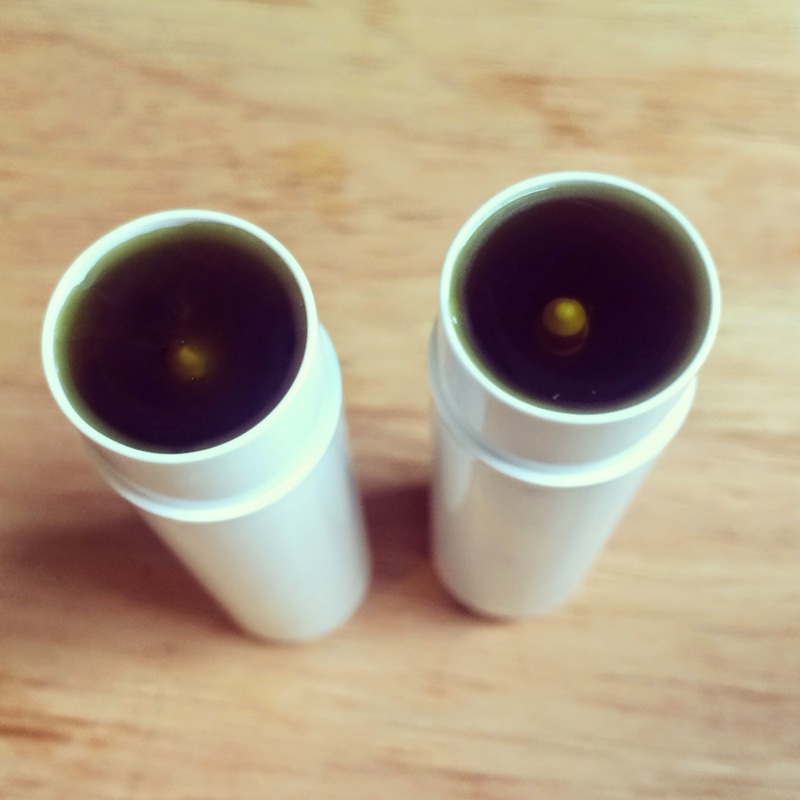 A few days ago I reposted my recipe for my All-Natural Bug Repellent which works wonders at keeping those pesky bugs and mosquitoes away, but chances are you will still end up with a bite here and there. 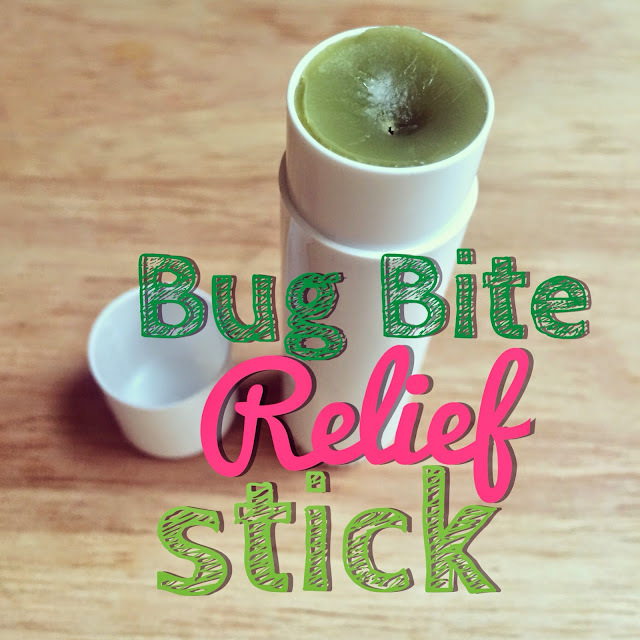 So, here is a recipe for a fantastic bug bite relief stick. You want to carry this around with you while hiking, camping, swimming or just hanging out in your back yard this summer! 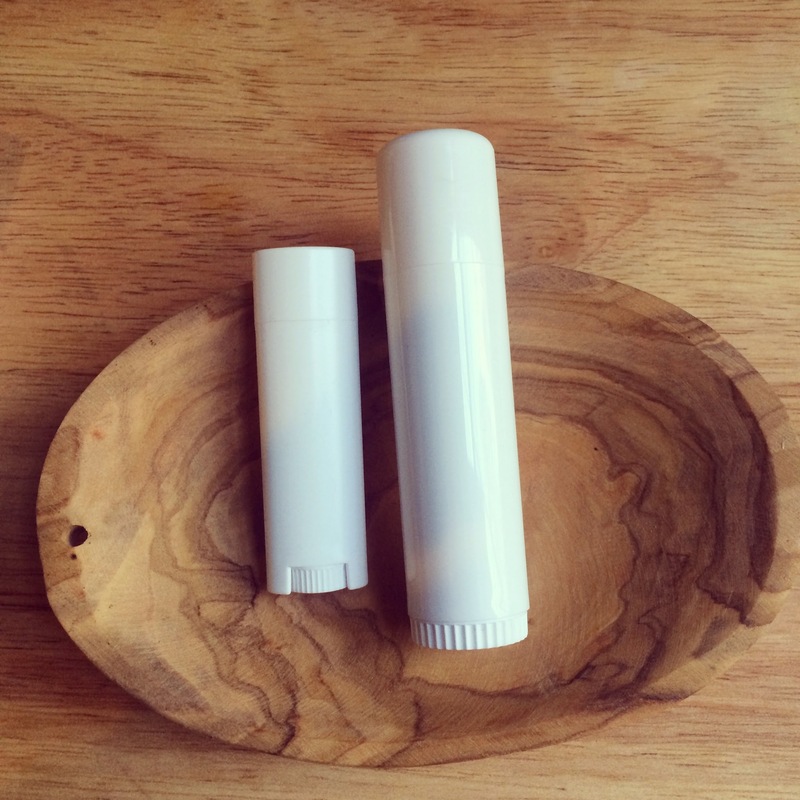 This recipe will make enough to fill two large 0.5 oz lip balm containers. You can also fill up about 6 of the small 0.15 oz containers if you like. 3 teaspoons of Mountain Rose Herbs Carnauba Wax (Buy it HERE). 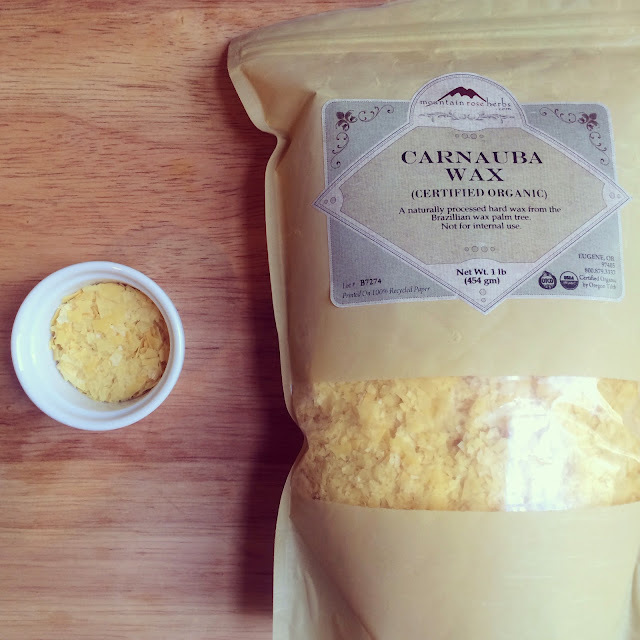 I like to add some carnauba wax to this formula because it makes it a little bit harder and helps it not to melt as easily as a pure beeswax formula does. Chances are you will be carrying this in your pocket while playing outdoors and you don't want it to melt! 3 1/2 teaspoons calendula infused carrier oil. I have a wonderful tutorial on how to make your own HERE. 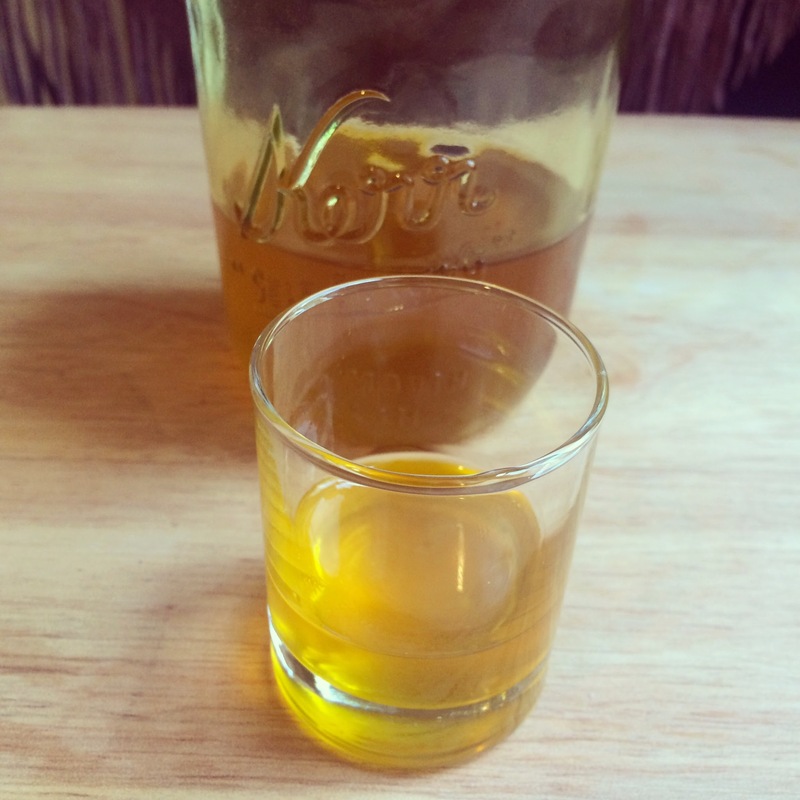 I really LOVE calendula infused oil because it makes an excellent base for salves. It is gentle, cooling and soothing. It helps with skin inflammation. 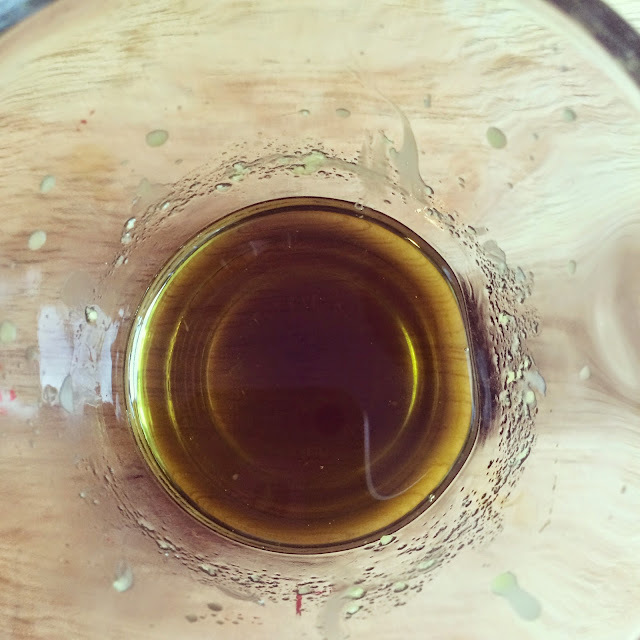 If you don't have time to make it yourself, you can head on over to Mountain Rose Herbs and buy a 4 ounce bottle of their Calendula Healing Oil which is made from Certified organic Calendula flowers and Certified organic olive oil. Click HERE to be taken to Mountain Rose Herbs. 1 1/2 teaspoons castor oil. 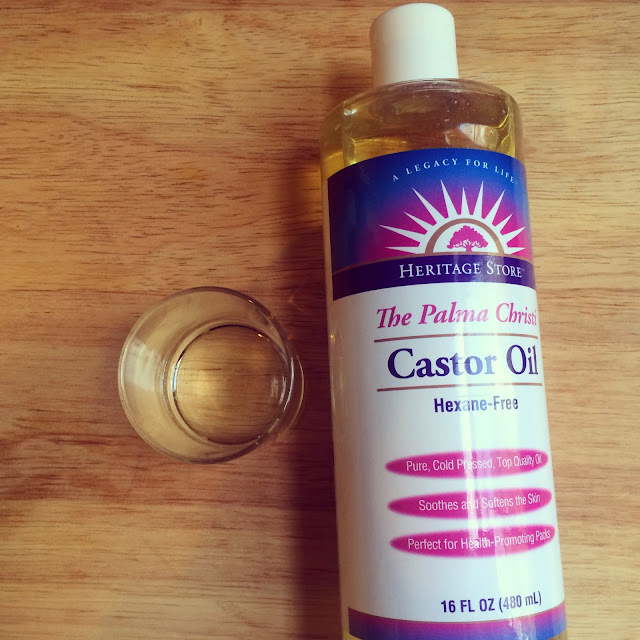 I like to add in castor oil because it is very soothing to the skin when it is part of a formula. It is also a hard oil that adds a layer of protection to your skin. 1 teaspoon of Mountain Rose Herbs Vitamin E Oil (Buy it HERE). I add in the Vitamin E Oil for two reasons. 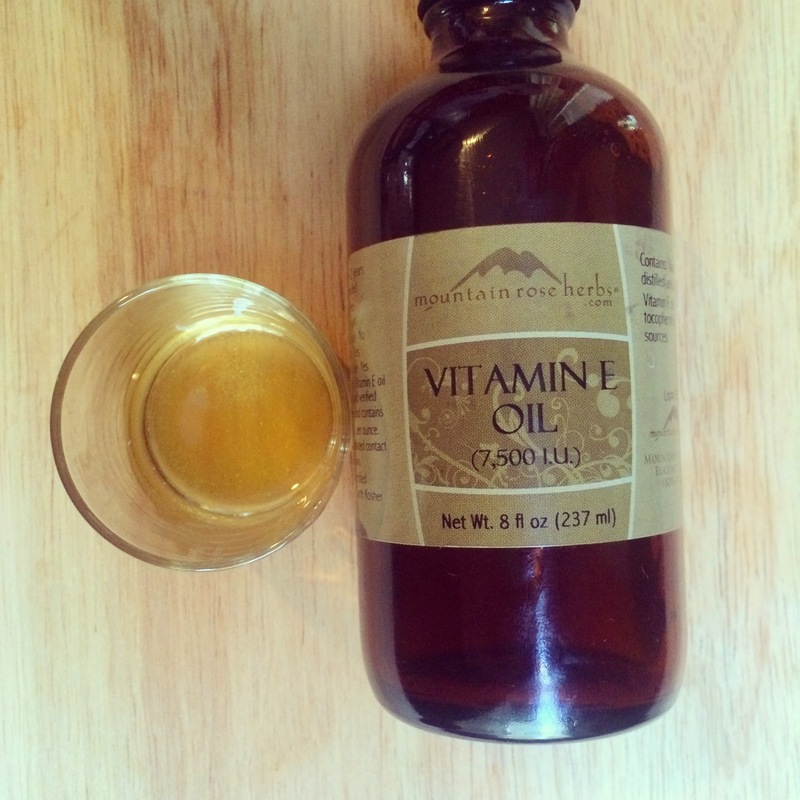 It helps prevent rancidity of the oils in this formula and it is a great antioxidant for the skin. 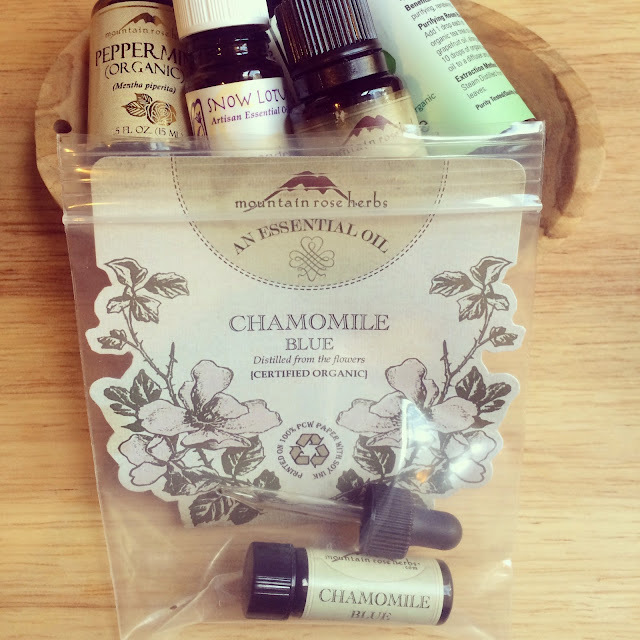 You need the following essential oils: Mountain Rose Herbs is a great place to get high-quality essential oils. I used the essential oils at a 5% of the formula. This is a potent recipe that is meant to be applied to small areas of the body at a time. I normally use about 2.5% essential oil blend when I formulate for general uses. German Chamomile is very useful in skin care meant for inflammations, rashes and wounds. It is also antiseptic. Lavender is antiseptic, helps stop bleeding, insect repellent, anti-inflammatory and is good for cleaning wounds and bites. I added a bit of Vetiver because it smells amazing and is a good antiseptic and an immune stimulant. The peppermint is in this blend because it is very cooling to the areas that have been bitten and Tea Tree helps to keep the area clean and acts as a potent antiseptic. Bring a small pan with a few inches of water to a simmer. 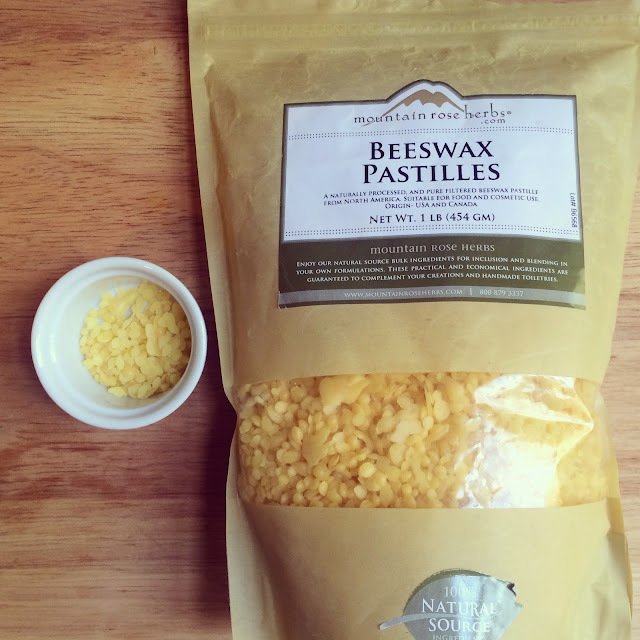 Add your beeswax and carnauba wax to a small glass measuring cup and sit it in the hot water to melt. Add in your calendula oil and castor oil. Stir to melt. Turn off the heat but keep the glass measuring cup sitting in the hot water. 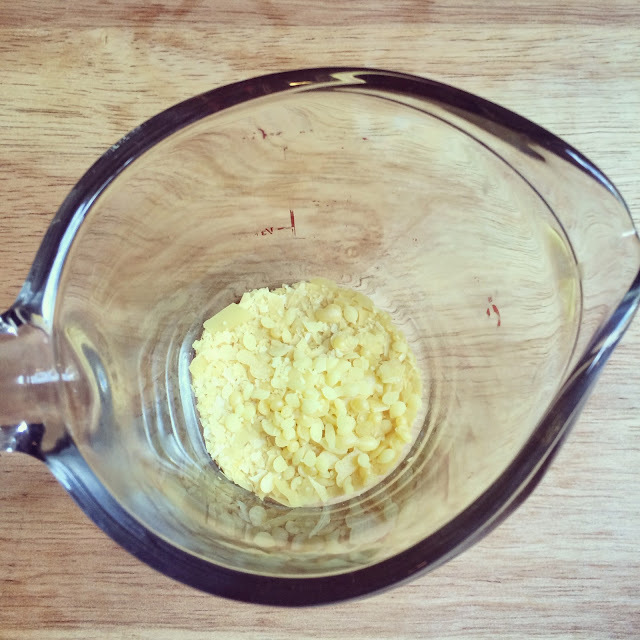 Stir in the Vitamin E oil and the essential oils. Carefully pour the melted mixture into the containers to the very top. Add the caps and allow to cool to room temp. This is what it will look like once all the ingredients and essential oils are added in. I wish I could describe how wonderful this smells. The earthy vetiver mixes so well with the herbaceous and fresh lavender which mixes so well with the cooling aroma of the chamomile and the other essential oils. Fill your tubes up to the very top! Careful not to spill any of the hot liquid on your skin! To use: Simply apply over bug bites! Fresh-Picked Beauty (TM). Powered by Blogger.